Gemini May Horoscope Predictions 2018 forecasts that till the third week of this month, your utmost priority will be your career and in the last week, your attention will shift towards your family and domestic issues. The month will start with your focus on your professional life and gradually, the front seat will be taken by your family members. 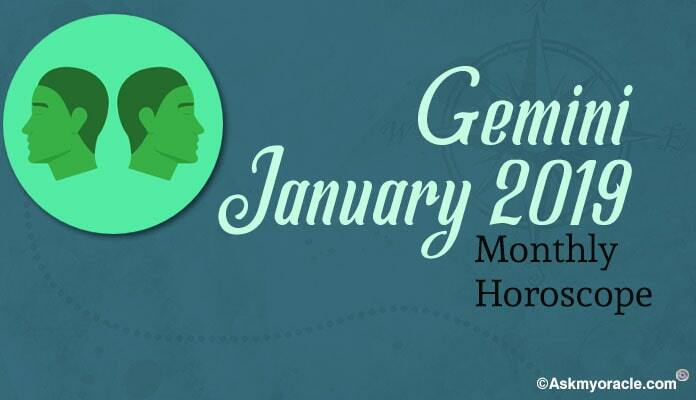 As per Gemini Monthly Horoscope, it is a month wherein the Gemini zodiac sign will be work to strike a balance between free will and accommodating with others, between self interest and interest of people around in order to have a smooth life. May 2018 is the time wherein you will need to value everything around you instead of simply giving importance to your priorities. May 2018 horoscope for Gemini foretells that you will be blessed with wonderful energy this month which will help you deliver amazing results at work. Gemini 2018 Astrology suggests that you will be giving the best at work which will give a boost to your business. If you are in search of a job then you might end up with something lucrative. This is definitely going to be a good month for the Gemini zodiac sign and therefore, you must make the best use of this time to take your professional life to new heights. 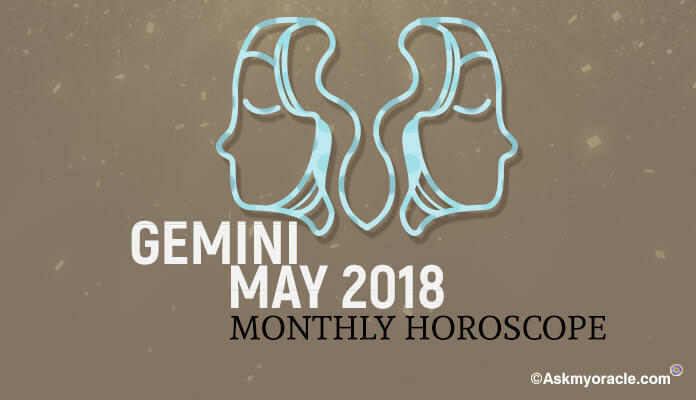 Gemini Monthly Horoscope for May 2018 forecasts that it is not going to be a very good month for love associations as planets equations are quite dull. Whether you are already in a romantic bond or you are seeking to form new ones, don’t expect much as things will be moving at a very slow pace as per Gemini May Horoscope Predictions 2018. You are suggested to not lose your patience and just keep enjoying whatever is your present relationship status. 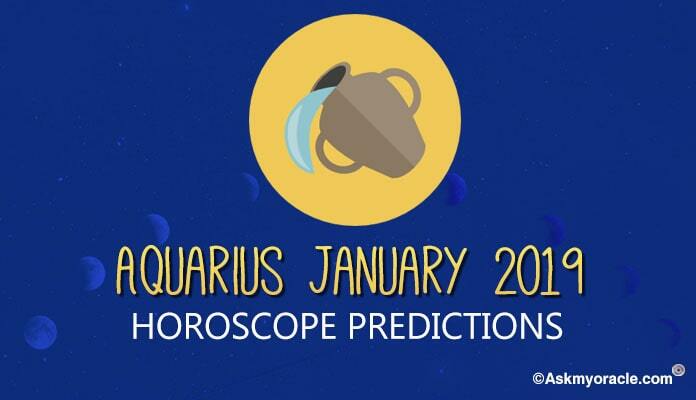 Gemini 2018 Astrology for Finance and Money predicts that it is going be an average month for you on monetary front. The zeal to make money will be absent because of which you will not be interested in improving your finances. Nevertheless, you will experience growth in your finances in the first half of the month majorly from your profession. 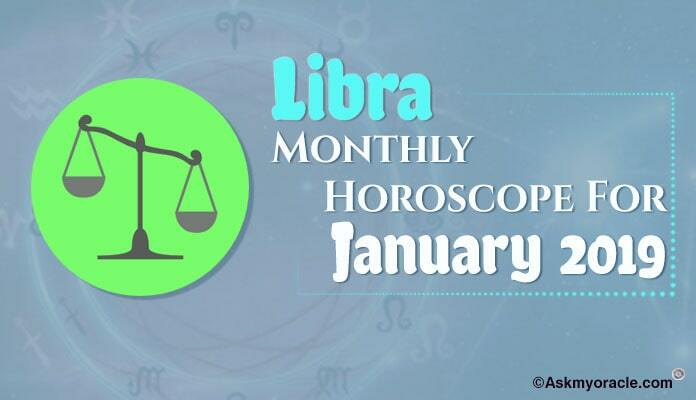 Gemini Monthly Horoscope also forecasts complete support of your loved ones in chasing your financial goals. 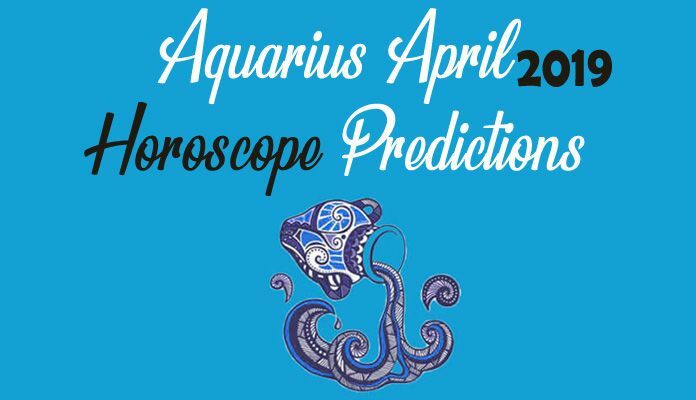 As per May 2018 horoscope, people born under this zodiac will enjoy amazing health. You will have high energy levels which will keep you charged. It is important that you don’t take your health lightly. Take enough rest and be easy when it comes to chasing your goals. May 2018 is an energetic month but at the same time you must also be proactive with your health. Don’t miss on your healthy diet and routine to keep enjoying these blessed levels of energy which will add on to your success. Gemini 2018 Astrology predicts healthy and happy married life for the Gemini zodiac sign. Your marital life will be infused with lots of physical intimacy and romance which will make it a good month for the married couples. Though, May 2018 will not be a very good month when it comes to taking your marriage to another level. You can keep the important decisions pending and simply enjoy this romantic time with your spouse which will an important factor to your happiness. 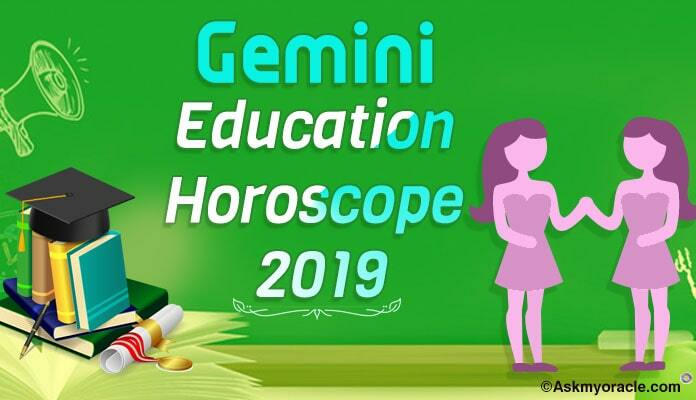 Gemini May Horoscope Predictions 2018 looks a little challenging for the students as you are expected to have a slightly negative attitude which will influence your studies. As per may 2018 horoscope, it is time to increase your study hours as you need to put in extra efforts to get the desired results. If you wish then you can enroll yourself for coaching classes which will help you perform better in competitive exams. The quantum of your success will depend upon your dedication. Gemini August 2018 horoscope forecasts that your focus this month is going to be your family and issues related with them. For now, your professional life will rank later in your list of priorities.